Booth: L01 337 Parents want this! Cartoon Network is bringing some fun adventure for your kids before completing the end goal of the activity! 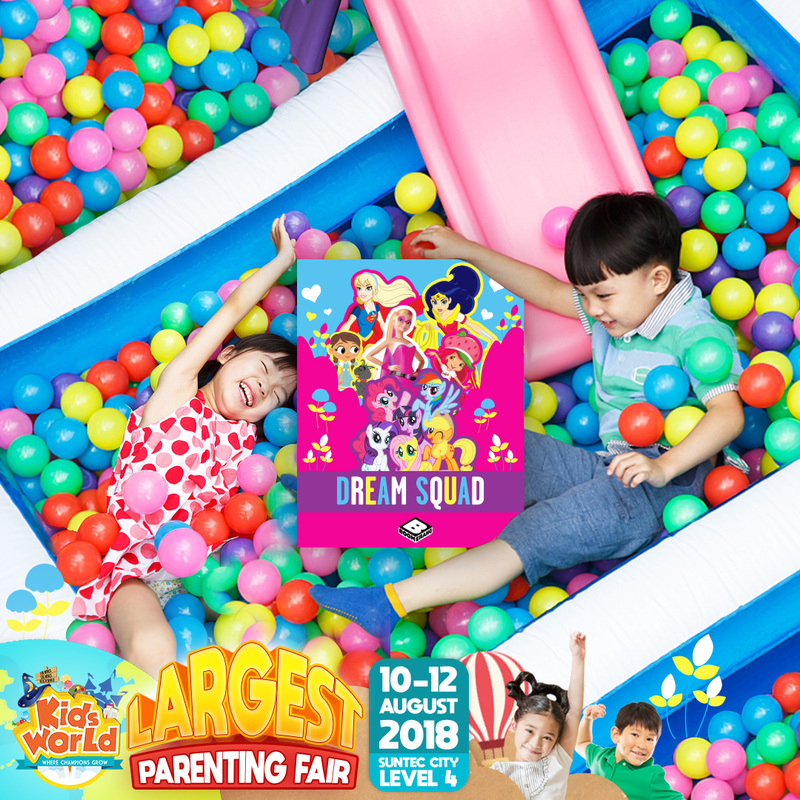 Cut-outs of the Dreamsquad characters will be hidden in the ball pit and kids will have to dive into the ball pit to find the characters to complete a puzzle!! Start searching for their favourite Dreamsquad characters by shortlisting for your little ones!! Locate them at Booth L01!